Work smarter, not harder. How many times have you heard that phrase lately? Probably a lot. With an ever-growing population of small business owners and entrepreneurs in our midst, everyone wants to know how to get more done in less time. Face it, we are busy with life too - you know, spouses, friends, kids. We took on a "be your own boss" role, in hopes of building something and having more time with those we love, you know that thing called "balance." A few months ago, I signed up for a 21-Day productivity challenge. While my organization skills are strong, there are times where I feel overwhelmed and struggle with productivity. In addition, I have never been a super strong goal setter. Adding these two things together can cause days where I'm "busy", but not productive. So I was hoping the challenge would help me see the light. One of the time management concepts I use each day, is time blocking. What this means, is that on any given weekday, I have roughly from 9 am to 3 pm blocked out for office hours. But after that, my time was pretty loosey goosey, and many days, I wasted a lot of time on Facebook or Pinterest. 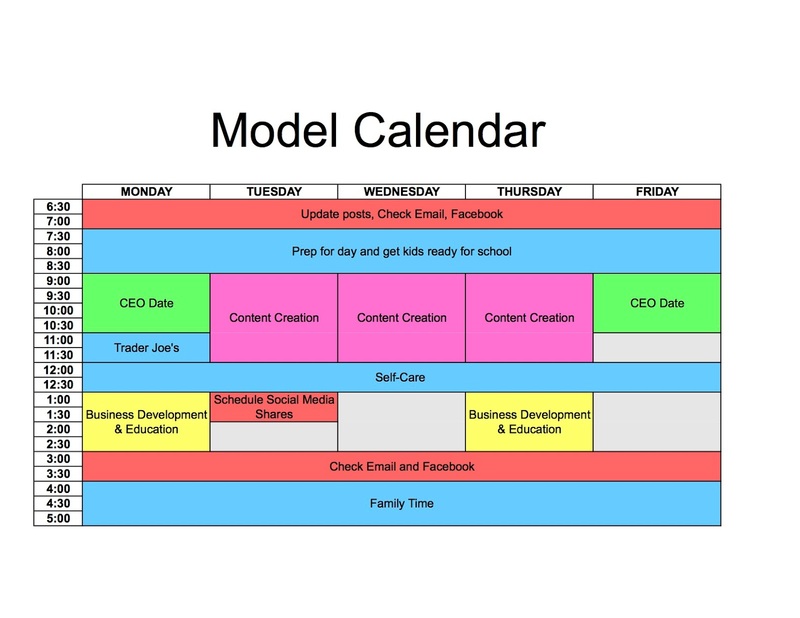 The instructor suggested creating a Model Calendar for your week. Remember those Oprah Light-bulb Moments? Well, I completely had one of those as I sat down with a pencil and blank piece of paper. First I sketched out the week: Monday through Friday across the top, and half hour intervals along the left side, beginning with 6:30am (my current wake time). Next, I thought about how I spend my mornings. I typically finish posts, check email and skim Facebook in the mornings while the kids get ready for school. So I blocked 6:30-7:30 am off and labeled it. A typical weekday has me getting dressed and prepping from the day from 7:30 to 9 am, so I blocked off that time and labeled it as well. From 3 to 4 pm, I am getting kids from school, overseeing them unpacking bags and getting ready for homework, so I blocked off time to check Email and Facebook during this time. I'm planning to shut down at 4 pm and calling the rest of the day Family Time. So there I was with those 9 am to 3 pm hours, five days a week. It's SO MUCH TIME - how was I not getting more done? Every Monday, I go to Trader Joe's, so I blocked off 11-12 on Monday for that. I like to take an afternoon break, so I blocked off 12-1 as personal time. I can eat lunch, go for a walk, read my book or catch up on a favorite show without any guilt. 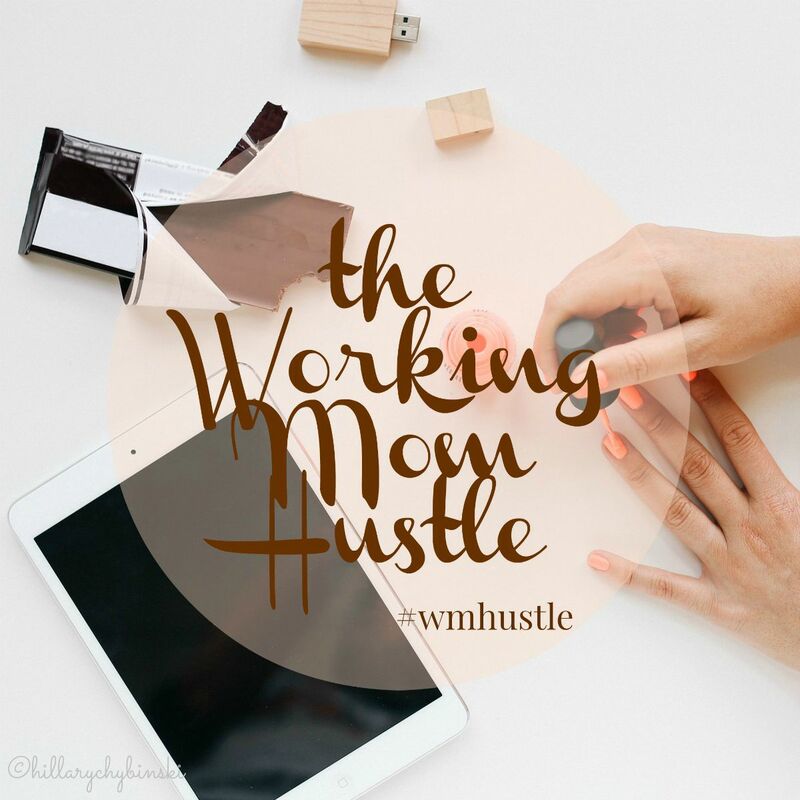 I made a list of things I needed to do for my business: Client Work, Business Development and Education, Content Creation, Scheduling Social Media and something called CEO Time. I started filling these in to the available time blocks on my model calendar. I needed to think about how these items prioritize in relation to my ROI (return on investment), so that I was spending the most time on the most productive items. In the end, I blocked out about 9 hours a week for content creation. That's somewhere that I believe I need to spend time in order to build up my pageviews. 9 Hours of content creation . . .why don't I have a list of draft posts just waiting for me to hit the publish button? I know the answer - because I was letting myself get distracted and do other things, rather than block out specific time for specific tasks. The model calendar is not cut in stone - it can be adjusted and changed as your work changes. 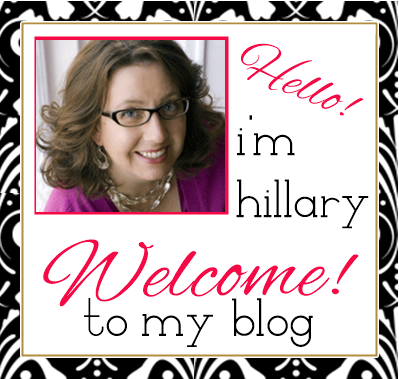 Have a new client? Take a look at your calendar, and see if you have the time to fit them in. If not, is it worth it to your bottom line to make time? Having that schedule to look at, makes these types of business questions much easier to answer. I am looking to build out my social media clients again, so I have some grey blocks of time available to fill. When I talk to potential clients, I can keep that in mind in pitching my services and deliverables. And again, it can all be juggled and modified to fit in either family or work changes.If I want to have lunch with a friend, I can fit that in too. The biggest win for me, is getting "work" done during working hours, and having time with my family without guilt. Are your kids little? Then your family time may be in the middle of your day, with work priorities spread out around it, during morning and evening hours (maybe even a weekend day). That's ok. It's not a one-size-fits-all solution, but the strategy can work in most situations for many people, and that is the key to long-term success. 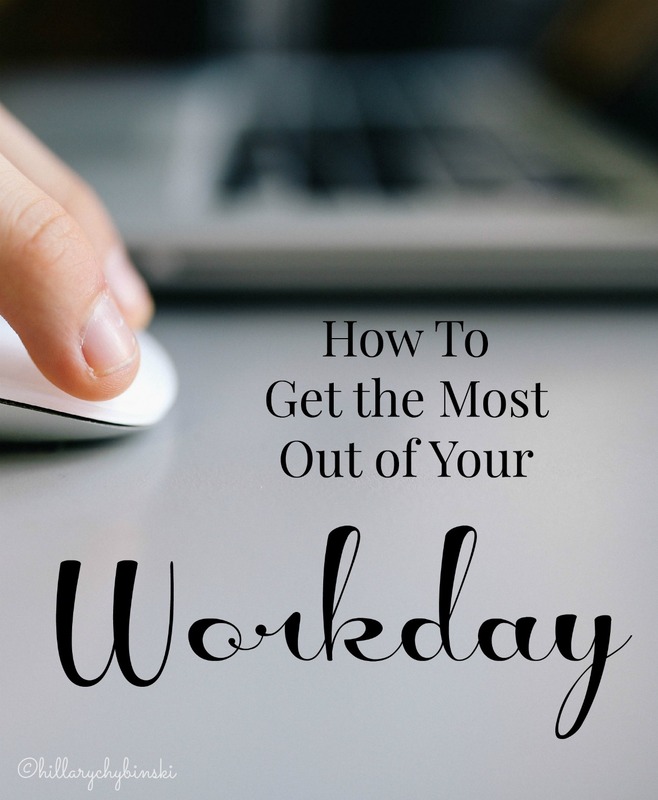 What systems do you use to stay productive and get the most out of your work day? This is so interesting because when I was at my most productive, that is exactly how I used to plan my work week. Well,... minus the color-coding! Yeah - either step in and of themselves don't work for me - this works! I love this an WILL do this. Thanks for the inspiration! Woo Hoo! Hope it works out for you - be sure to let me know! Terrific. I built out a model at ReturnOnYou.com for understanding the value of our time. I include a similar time-tracking exercise. Very valuable! Well done! Thanks Jennie! I'll have to check out your model for sure! Like you I have pretty much mastered the getting organized part, my issue is with focus. I need to see what I should be doing, my mind can't be left to its own vices. This is amazing, it fits my life in some areas so I will definitely be borrowing this setup for next week. My secret weapon for focus?? 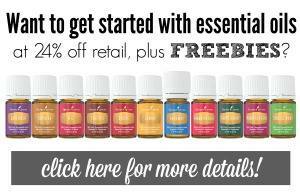 Essential Oils . . .I know - crazy right?? But the power of smell is a strong one! My hours are 9-3 too! And I seem to fart away entirely too many hours each day...LOL! Def going to try out some of these tips! Great post! I do something similar in my google calendar. I also need to read this again in the AM when I'm more clear-headed and focused. Leaving the window open for that!